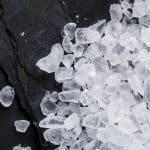 Salt has been a popular condiment for most of human history, and for much of that time it has not been nearly as inexpensive and as easy to find as it is now. Ancient Egyptians used salt as a part of their religious offerings and the Ancient Greeks used it as currency. In Ancient Greece, slaves could be purchased for salt. The practice gave rise to the expression “not worth his salt.” It held the same value as gold in Ancient Rome. In the Roman Republic’s early years, it was responsible for the city’s growth with roads being constructed to ease its transportation. Similarly, it has been an important commodity in China for more than 2,000 years; it was one of the factors in the growth of China’s ancient empires. In 9th century Europe, Venice ascended to economic dominance via its monopoly on salt. France has always been a major salt producer and the tax on salt was one of the causes of the French Revolution in the 18th century. During the American rebellion against British rule, one of the British strategies involved denying rebels access to salt. Salt was one of the motivations of William Clark in the 19th century as he embarked with Meriwether Lewis on their exploration of the Pacific Northwest. During the American Civil war, the Union Army targeted salt production facilities that were thought to be essential for the rebel army. Salt also played a role in Mahatma Gandhi’s resistance to the British Empire in the 20th century. His Dandi March was an act of civil disobedience that involved protesters defying the British government and making their own salt from the sea. Salt makes up one of the basic components of taste along with sweetness, bitterness and sourness. 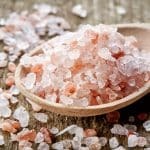 Salt also enhances other flavors and suppresses the natural bitter notes of some foods. Studies have shown that along with increasing the saltiness of soup, salt also increases other attributes like the soup’s body and thickness. It contains iodine: Iodine is an essential nutrient that is added to table salt. Iodine is important for thyroid health. 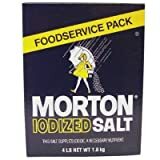 It contains sodium: Table salt is about 40 percent sodium. Sodium is an electrolyte, which means that it carries an electrical charge. The electrical activity of electrolytes is responsible for nerve impulses. It contains chloride: This is another electrolyte that plays a similar role to that of sodium. It makes up the other roughly 60 percent of table salt. Like sodium, it is essential for a functioning nervous system and for hydration. Low blood pressure: A combination of salt and hydrating fluids can be beneficial for treating low blood pressure. Diabetes: Low levels of salt in the diet can make the body less sensitive to insulin. Low insulin means that your body may have trouble metabolizing glucose, which could result in type 2 diabetes. 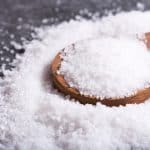 Iodine deficiency: Because of its iodine content, table salt can be used to prevent iodine deficiency. Iodine deficiency can result in goiter development or hypothyroidism. Salt is an almost universal seasoning and can be used to enhance the flavors of both savory and sweet dishes. Most dishes contain salt in one form or another. In addition, it is an effective preservative and can be used to control fermentation. 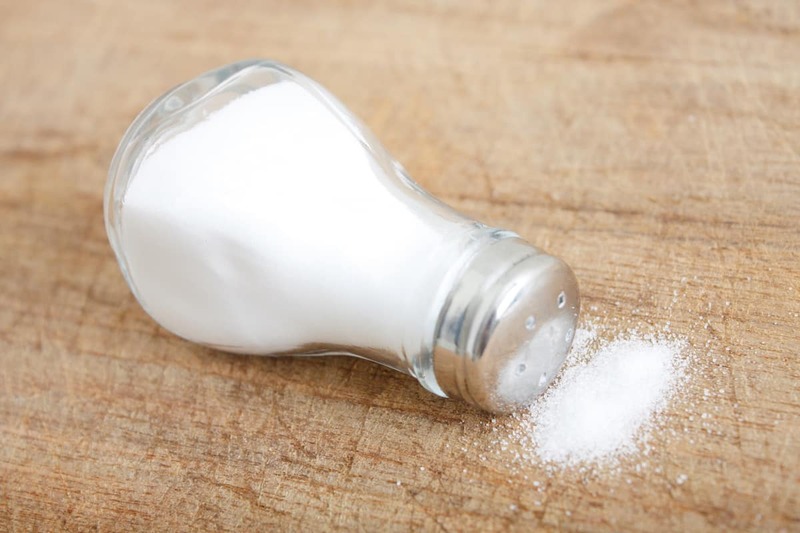 Too much salt can overwhelm a dish, so know what to do if you need a quick fix.